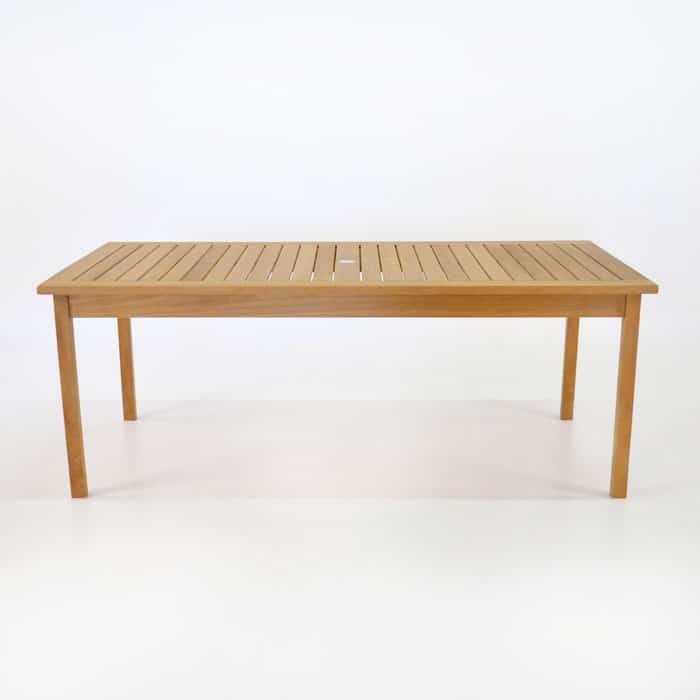 If you need simple stability, the Nova Collection of Grade-A Teak outdoor dining tables are the perfect addition to your garden or patio area. 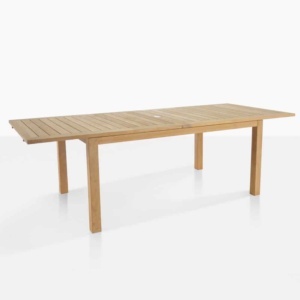 Boasting #316 Marine-grade stainless steel hardware, with the incredible and long lasting Grade A Teak Wood, the Nova Fixed Teak Outdoor Dining Table is something that will stand in good stead for years to come! 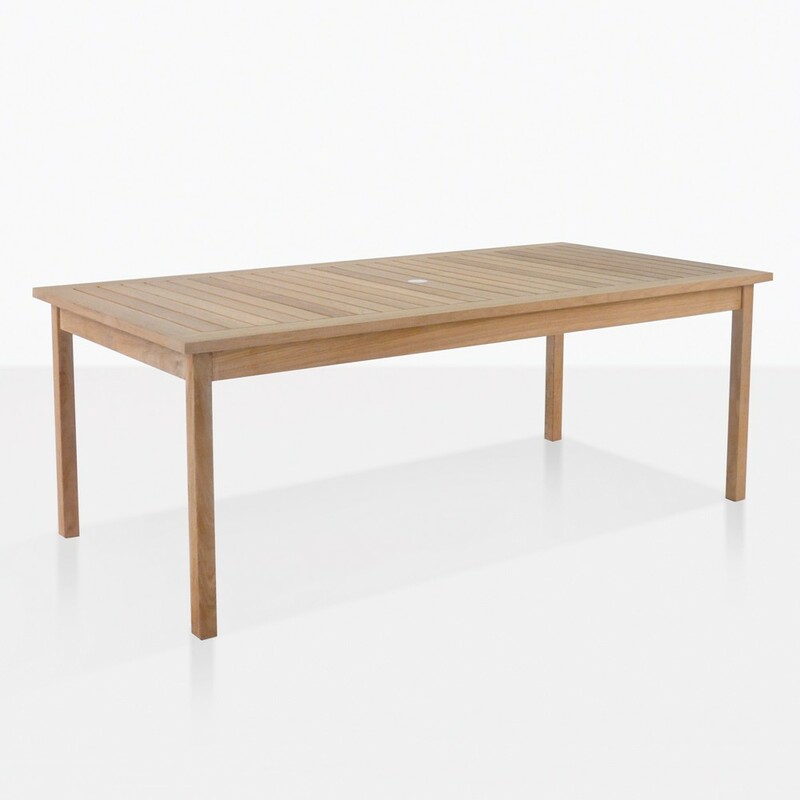 Available in two sizes, shown here is the 180cm x 90cm, this table has a 3cm thick tabletop.